This activity is included in our Surf & Turf adventure package. 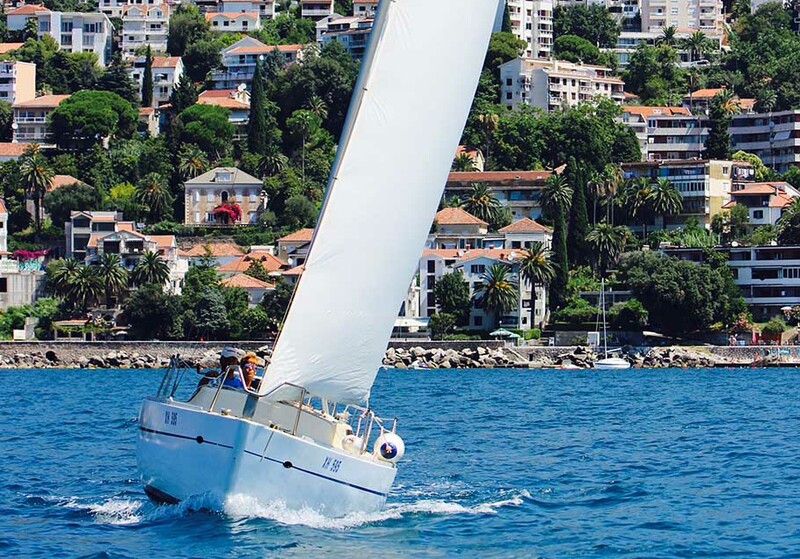 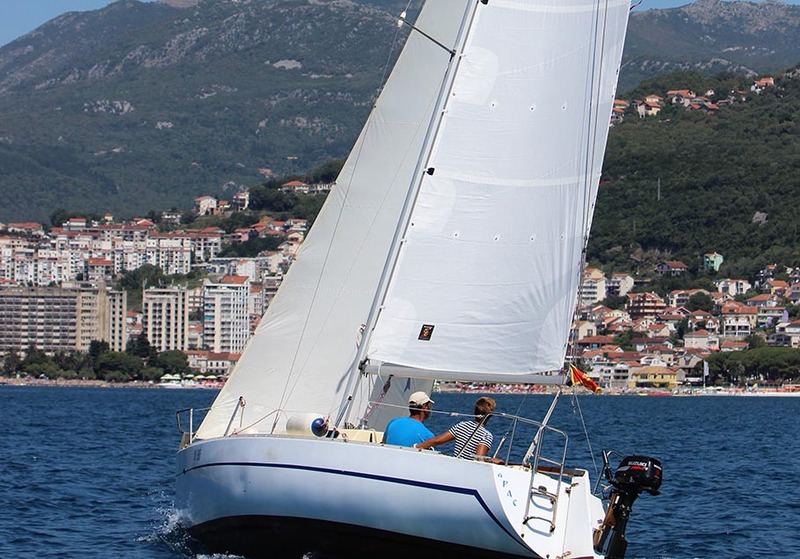 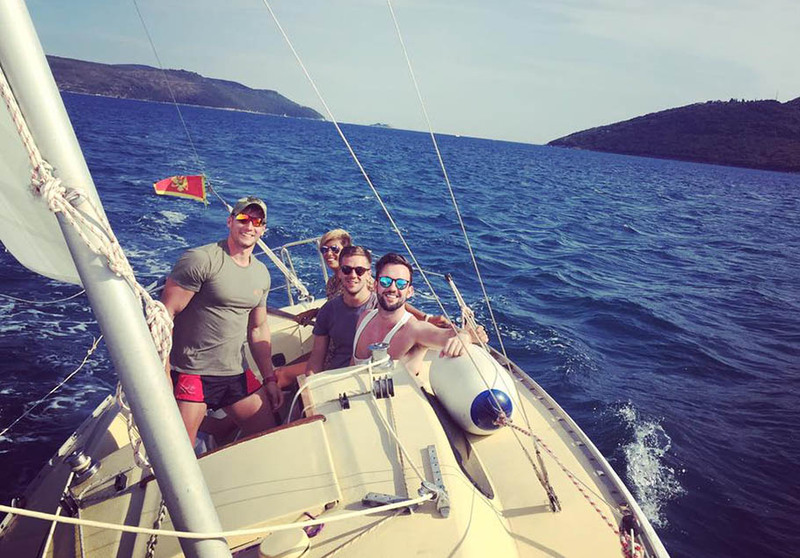 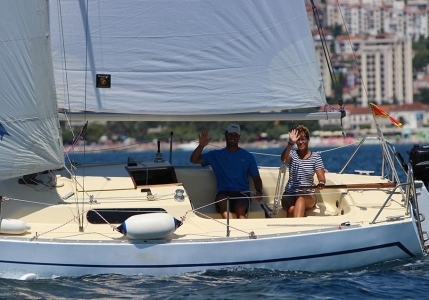 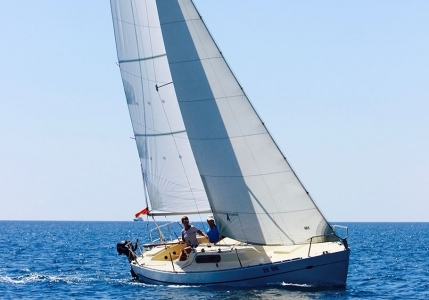 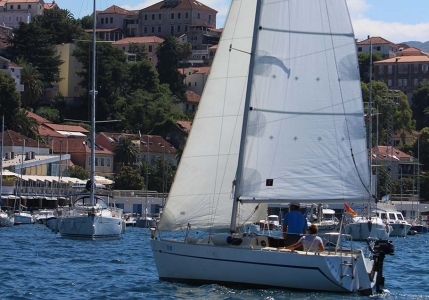 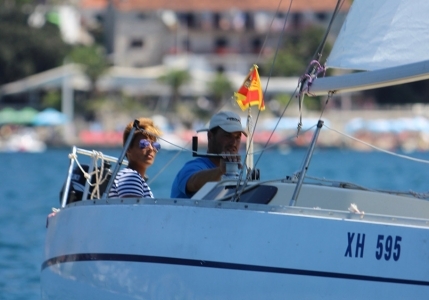 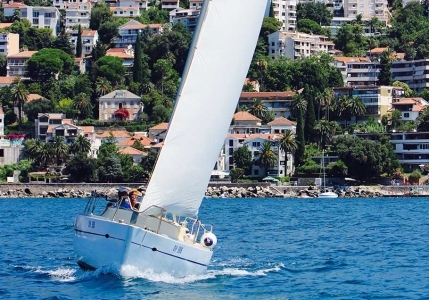 Sailing is an amazing way to experience the Adriatic coast, and it’s always best to actually get out and be a part of it and our sailing activity does this and much more, as our guests get to learn the basics of sailing whilst experiencing an excellent fun filled day out in the bay and open sea! The Adriatic coast is gifted with a mild and pleasant climate all year round, making it a perfect activity from early Spring to late Autumn for our ‘Surf & Turf’ Adventure package. 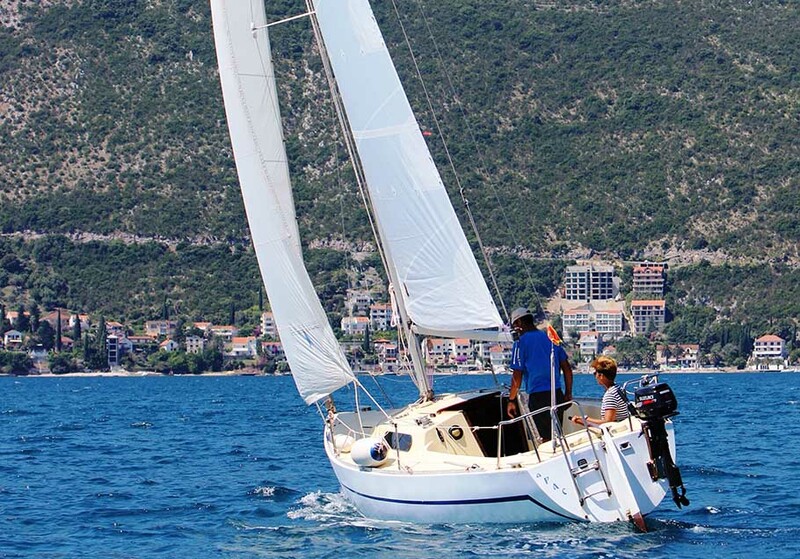 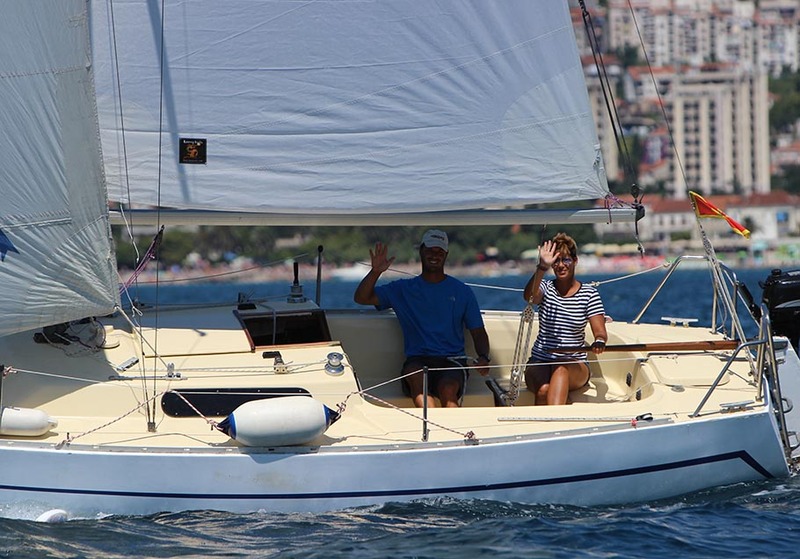 The sailboat is 8 meters in length and guests will learn the basics of sailing or improve their existing nautical skills. Our experienced, professional and friendly skippers shall take our guests out for a 4 hour experience, which is the perfect amount to be out on the water. 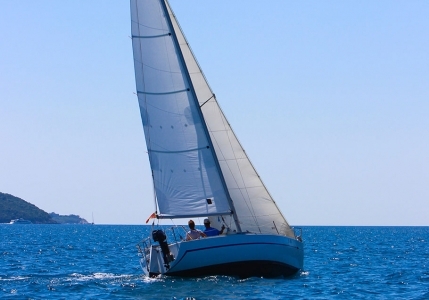 The activity shall provide guests with the basics of sailing and with this learned knowledge each guest shall have the chance to actually take control of the sails! 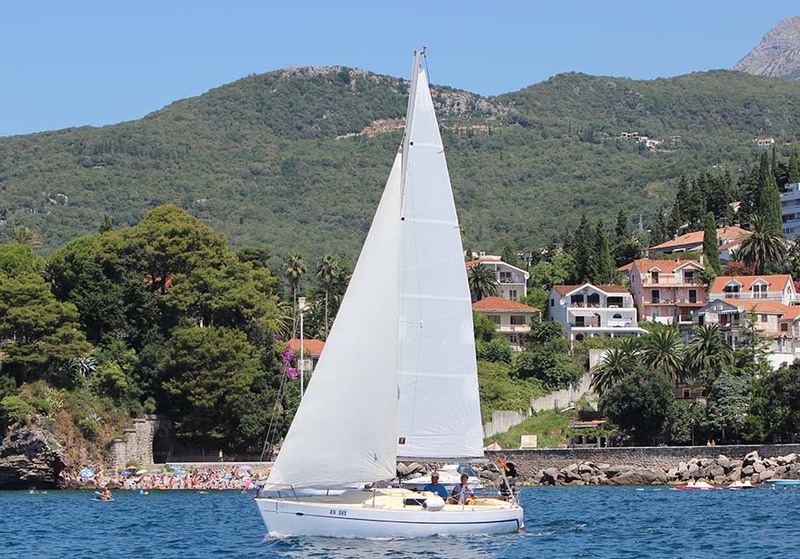 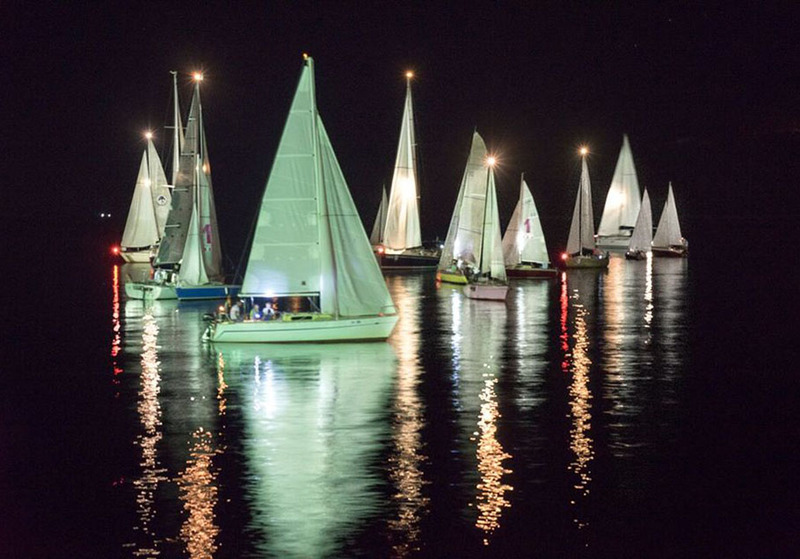 A fantastic and unforgettable activity to simply enjoy and feel the magic of the sails, letting the wind take us to amazing sights and natural lagoons! 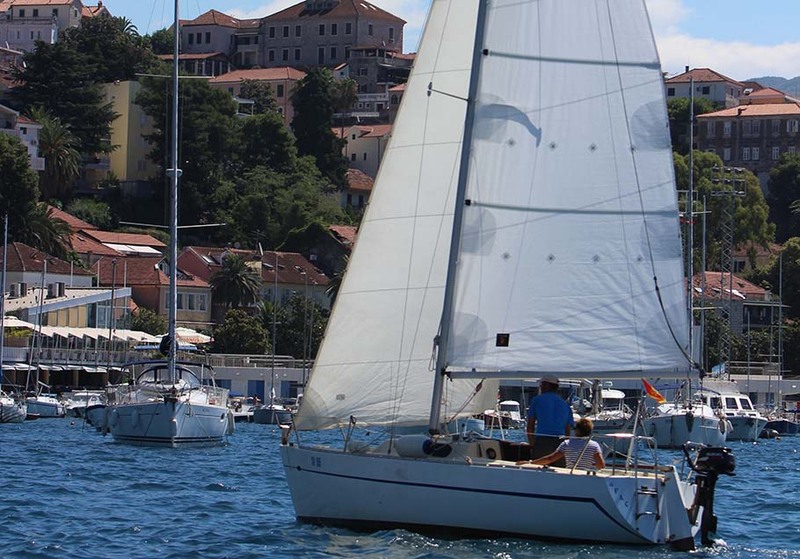 The day starts from the main marina, with departure at approx 10.00 am. 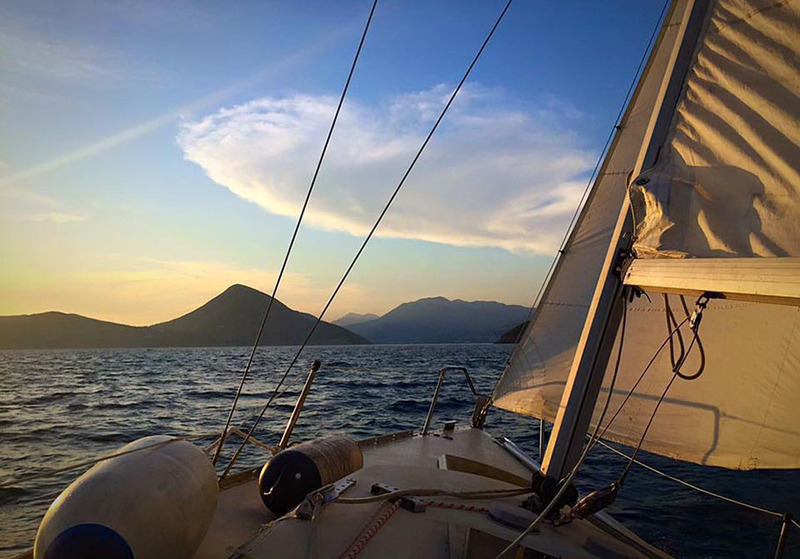 The tour begins with sailing around and out of the bay, towards the open sea. 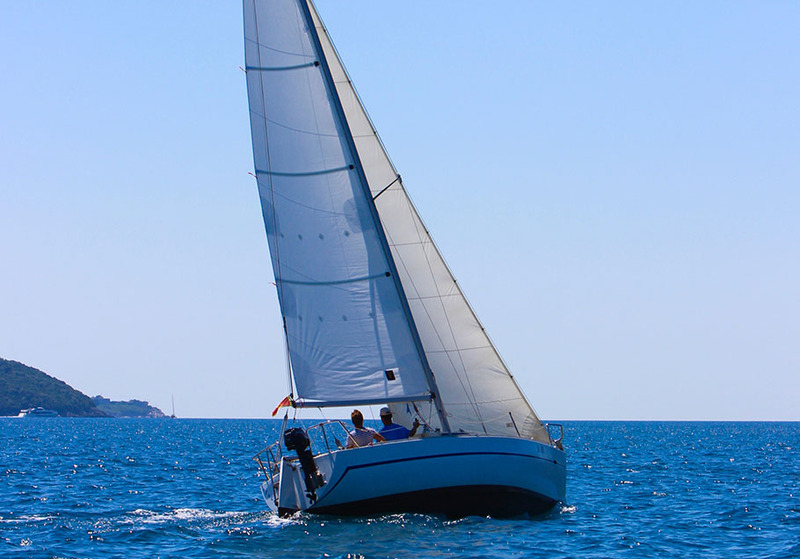 The activity shall provide guests with the opportunity to learn basic sailing techniques in relation to the wind direction and to try to manage the boat, basic set of sails in terms of the appropriate use of wind and the spinnaker. Along the way guests will see the small fishing village of Rose, the abandoned island of Mamula, the reclusive Dobrec beach, Zanjice & Miriste beaches, Jakubica cave and much more. 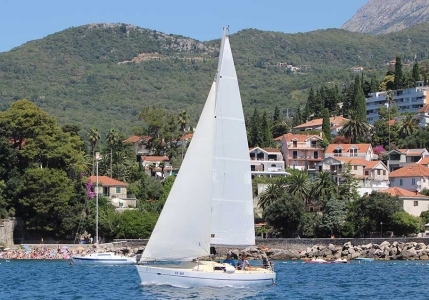 A light picnic lunch is provided along the trip when the skippers will stop along route for short breaks where guests can enjoy beautiful swimming locations. 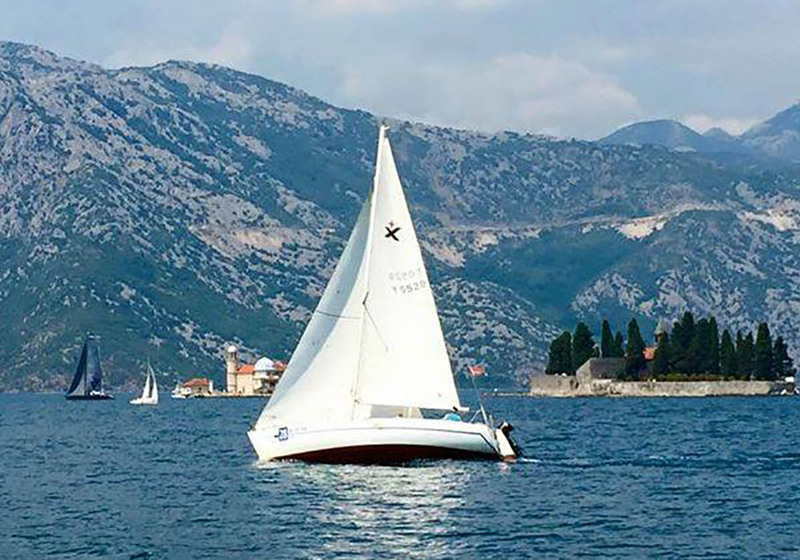 The return trip will provide an opportunity for guests to ‘take the wheel’ of the sails and put into practice any skills they have learnt on the tour. Return back to the main marina in Herceg Novi at approx 14.00 pm. 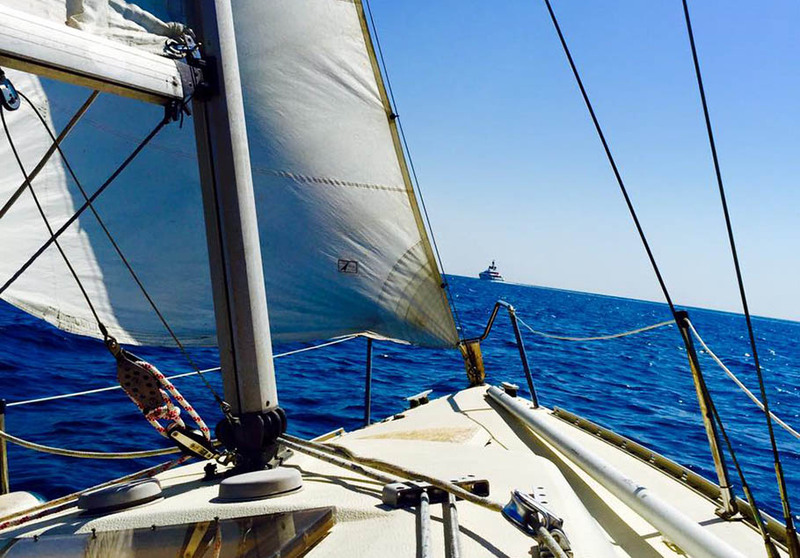 This activity is included in our ‘Surf & Turf’ Adventure package.